Acid reflux is also termed as gastroesophageal reflux disease (GERD) which is a condition consisting of damage to the esophagus due to mucosal injury. The injury may produce either permanent or transient damage to the barrier located between the stomach and the esophagus. There are various forms of GERD manifesting different acid reflux symptoms according to the type of GERD condition present. 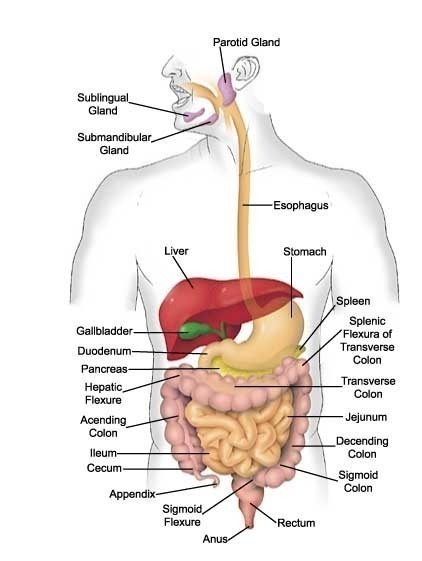 The different acid reflux symptoms may be due to incompetence on the part of the lower esophageal sphincter, the presence of hiatal hernia, impaired expulsion of the esophageal gastric reflux and lower esophageal sphincter relaxation. Acid reflux symptoms manifest differently in adults and children. 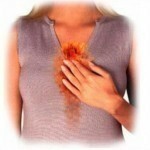 In adults, the primary acid reflux symptom is heartburn. This is characterized by a burning sensation radiating from the stomach, chest and throat which may be brought about by lifting, a heavy meal, bending forward and lying on back. Regurgitation is also another common acid reflux symptom accompanied by a sensation of acid that goes back up to the throat and mouth. A sour bitter taste follows and some will experience vomiting some of the digested foods from the stomach. Dyspepsia is another classic acid reflux symptom that comes with stomach discomfort. Among its common associated characteristic include bloating, stomach discomfort and pain, nausea after eating and burping. Dyspepsia however can occur without the presence of acid reflux syndrome or GERD. Most of the acid reflux symptoms indicate that the acid in the stomach has inflamed the esophagus that can result to bleeding and can cause damage to the esophageal lining. 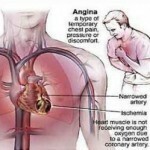 In minor cases, one may experience nausea, excessive salivation, chest pain and difficulty in swallowing. 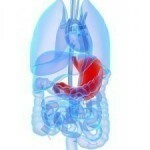 The acid reflux symptoms in children are often difficult to identify. It may involve spitting, vomiting, respiratory symptoms and coughing. In major acid reflux condition the child may manifest refusal to food, bad breath and inconsolable crying. Burping is always common. The condition will always subject the child to irritability and discomfort especially when sleeping. The child or infant will also experience pain, poor sleep, running nose, choking, and gagging. The diagnosis for acid reflux symptoms consists of gathering medical history and the use of diagnostic tools. Common examinations carried out are esophageal manometry, barium swallow test, esophagogastroduodenoscopy and monitoring of esophageal impedance-pH for 24 hours. For long standing GERD, patients are often advised to undergo 5 to 10 times endoscopy every year to monitor the possible risk for dysplasia or Barrett’s esophagus. The esophagogastroduodenoscopy is commonly used among patients with dysphagia symptoms, enema, anemia, wheezing, and weight loss. During gastroscopy, biopsies are often performed to evaluate forms of cancers that may be associated with the condition. In order to alleviate the acid reflux symptoms try to avoid foods that can commonly make the condition worse. This includes spicy and fatty foods, peppermint, chocolates, citrus fruits, coffee, tomatoes, onions and garlic. 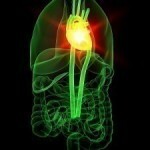 The mainstay for treating the acid reflux symptoms is directed towards acid suppression through drug therapy. Drug treatment is helpful in both minor and major symptoms manifested and even during the early stage of the symptoms as they occur. Over the counter medicines such as antacids are helpful in lowering the amount of acid present in the stomach and esophagus.